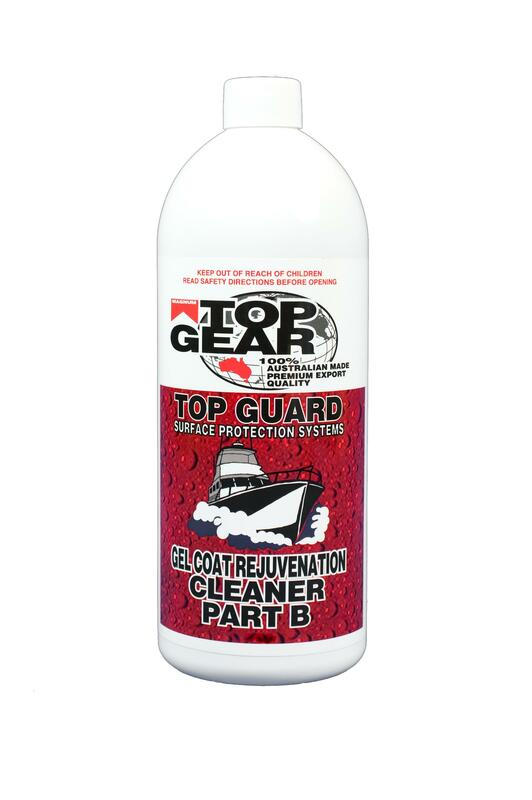 Gel Coat Rejuvenator Cleaner Part B is a highly concentrated cleaning solution. Part B is used in conjunction with Part A. Application is with a hand trigger pump.